Kadapa city in the region of Rayalaseema is the administrative headquarters of the YSR Kadapa district. 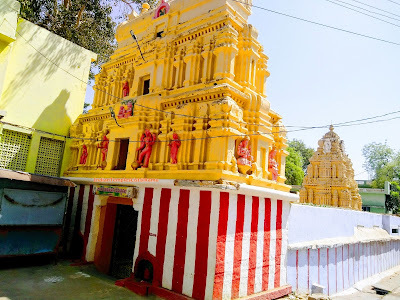 Kadapa derived its name from "Gadapa" (Threshold/Door sill - in Telugu), is considered a starting point for all pilgrims visiting the holy Balaji Temple in Tirumala. The sacred Penna River is located south of the city. Devuni Kadapa also known as Pata Kadapa or Old Kadapa in Kadapa city considered to be the doorstep of Tirumala Lord Sri Venkateswara Swamy. Lord Venkateswara Swamy or Balaji, who is the incarnation of Lord Vishnu, is the primary deity of this temple. From olden days, pilgrims used to visit Kadapa first before going to Tirumala for Lord Balaji Darshan. An image of Lord Anjaneya Swamy is present on the back of Venkateswara Swamy. Sage Kripacharya has installed the main idol of Lord Balaji and there is a mention of this temple in Puranas. At Mukha Mandapa, one can find the idol of dancing Ganapathi. The temple is based on Vijayanagara Style architecture and many great people visited this temple in the past. Tirumala Tirupati Devasthanams has taken over the administration of Devuni Kadapa Temple. Muslims also visit this temple and offer prayer during Ugadi festival period. 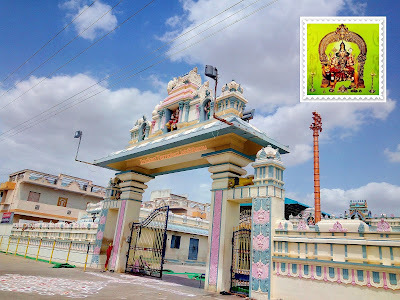 Located in Brahmin Street, Jool Sri Mukhyaprana Hanuman temple in Kadapa city is a must visit temple for Hanuman devotees. 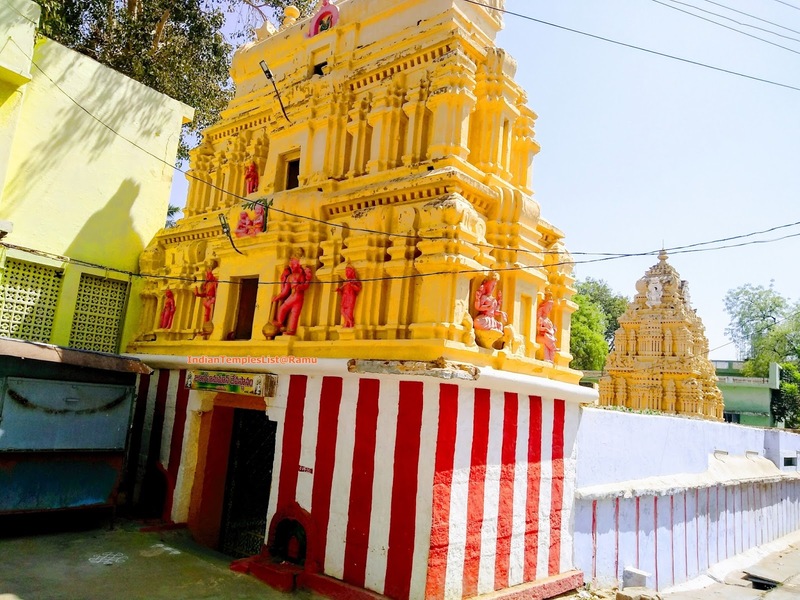 According to legend, once the ruling Nawab of Kadapa had a vision in which Lord Hanuman appeared and asked him to find his idol in the nearby Penna River and worship him. 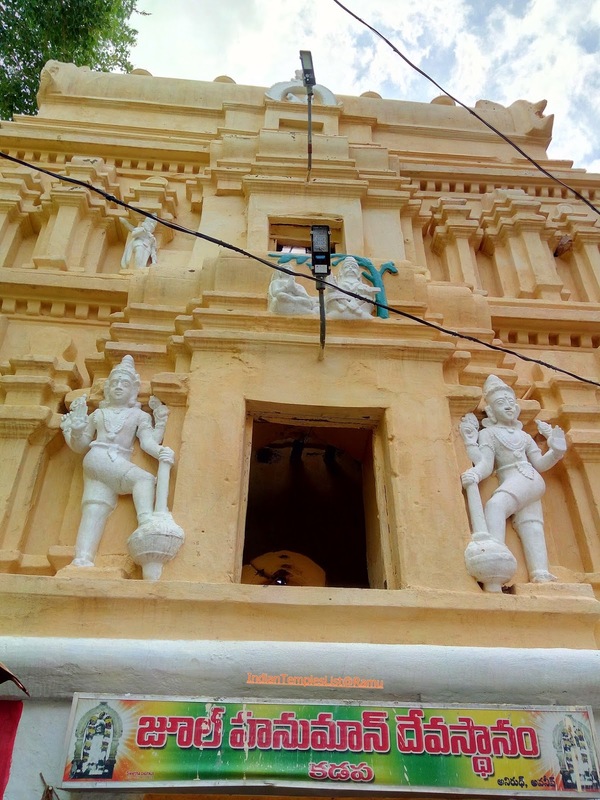 Kadapa Nawab searched for the idol according to the divine directions near the river and found that a stone is used by washerman to wash the clothes. On turning the stone back, to everybody surprise Lord Anjaneya in ardha shila form is discovered. Nawab installed the idol and built the temple at the present place. He handed over the temple to Madhwa Brahmins for daily pooja activities. Daily Nawab continued to visit the temple and offer prayers to Lord Hanuman. To his excitement, Lord Hanuman idol appeared swinging in joy during the mangala harathi period. 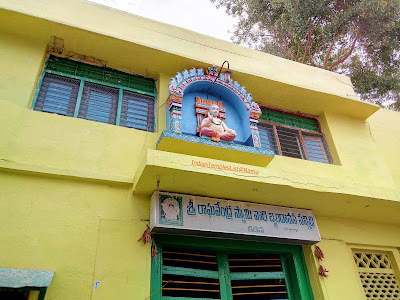 Thus, the current name of Jool Anjaneya Swamy came into existence. Best time to visit this temple is during Hanuman Jayanthi and Madhwa Navami (The ninth day of the Shukla Paksha of Maagha). The temple is present near 1 Town Police Station, Kadapa. 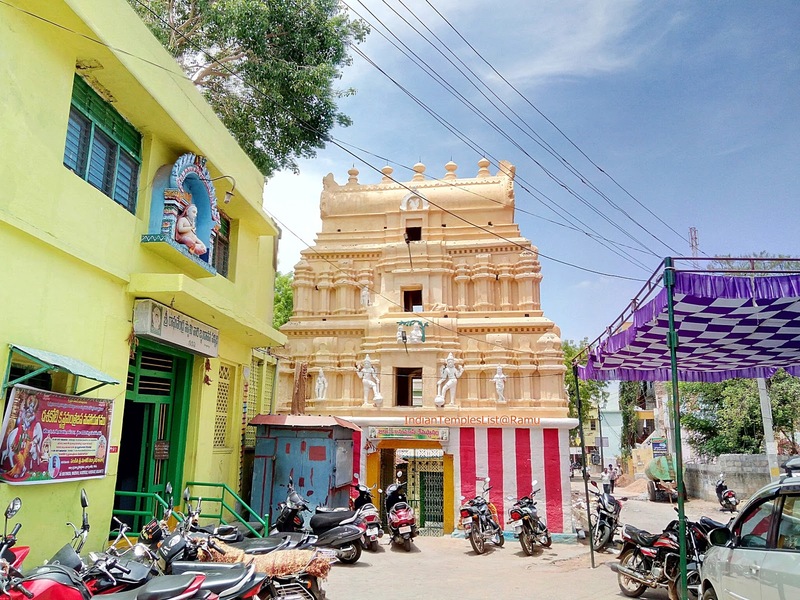 Another nearby temple is Sri Raghavendra Swamy Brindavana Sannidhi present next to Jool Hanuman temple. Sri Vijaya Durga Devi Temple in Kadapa was built by businessman S. Mallikarjuna Rao. 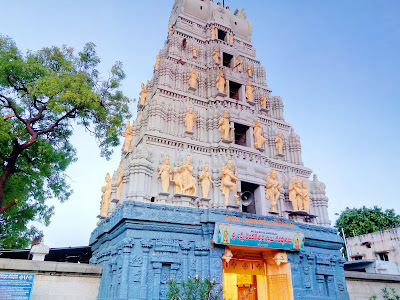 It is a must visit peaceful temple near Kadapa Bypass Road. Annual Brahmotsavam and Dasara Sarannavaratri are celebrated with great devotion in this temple. Address: Vinayaka Nagar, Kadapa, Andhra Pradesh, Pin: 516001. In 2005, Dr. Y.S. Rajasekhara Reddy (YSR), then chief minister of Andhra Pradesh, officially changed the spelling of city from Cuddapah to Kadapa. After the sudden demise of YSR, the name of the district changed as "YSR Kadapa District". 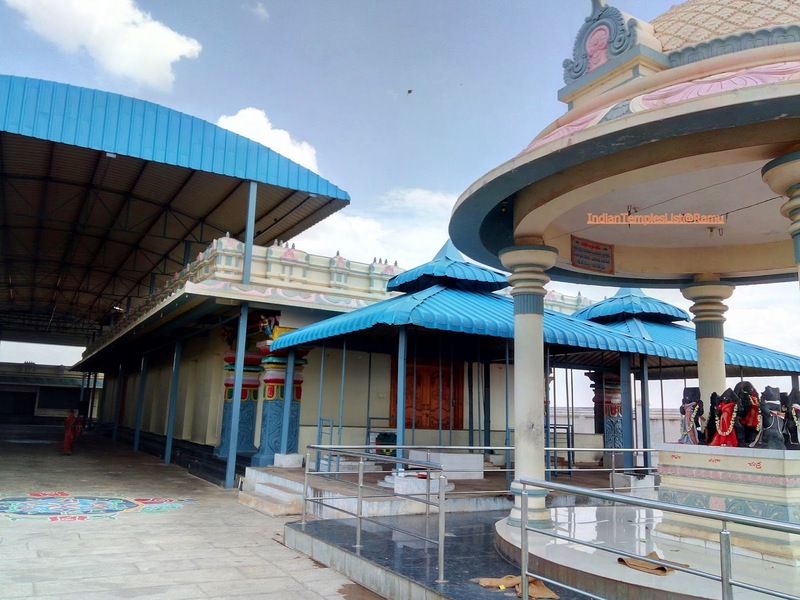 Kadapa District is one of the famous tourist destinations in South India, surrounded by Nellore in the east, Chittoor District in the south, Kurnool District in the north and Anantapur in the West. The district is blessed with many famous rivers like Penna, Cheyyeru, Papagni, Mandavya and Chitravathi. Languages spoken in Kadapa are Telugu, Hindi, Urdu and English. Kadapa is well connected to all nearby major cities of the country by rail, road and airways. The city of Kadapa has good road links with all major cities and villages via APSRTC buses. The city has its own railway station named Kadapa Railway Station (HX), started in 1866. It comes under Guntakal railway division and SCR/South Central Railway zone. The Mumbai-Chennai line runs through the city of Kadapa. Kadapa has its own domestic Kadapa Airport (CDP) at a distance of only 12 km from the city. Tirupati Airport in Renigunta is the nearby domestic airport. However, the nearest international airports are Bangalore International Airport at a distance of approximately 237.1 km and Hyderabad Rajiv Gandhi International Airport at a distance of approximately 325 km from Kadapa City. Please share this post with your friends and share your travel experience in the comments section.